Grab a sweet refreshment from the Playmobil 9426 Family Fun Ice Cream Cart. 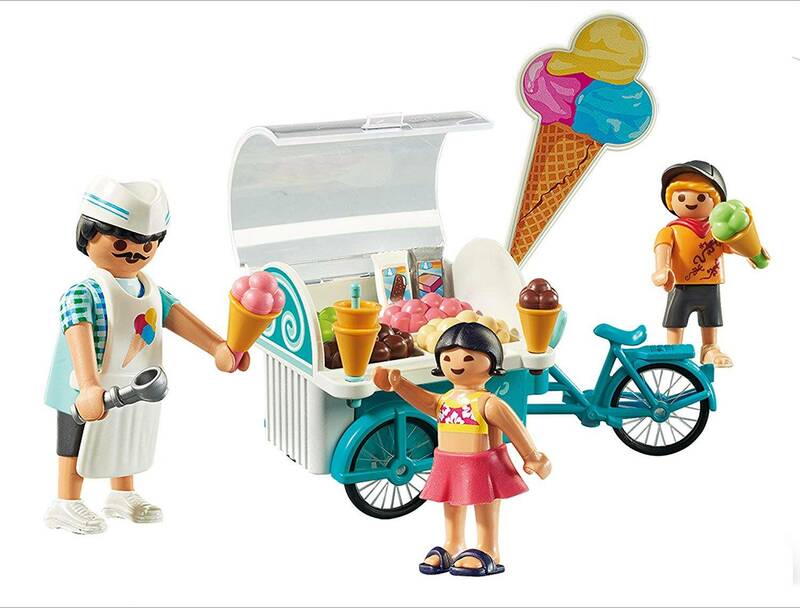 The set features a mobile ice cream cart with 4 different flavours to choose from and includes cones and a scoop for serving. 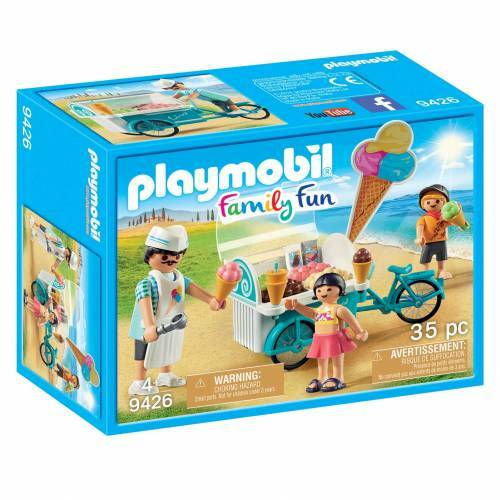 Includes 3 Playmobil figures.